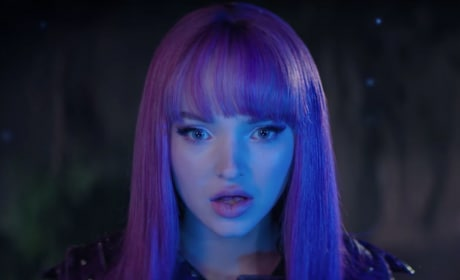 Descendants 3 is officially in the works at Disney Channel and we have the first teaser trailer to prove it. Who's the villain? Find out now!